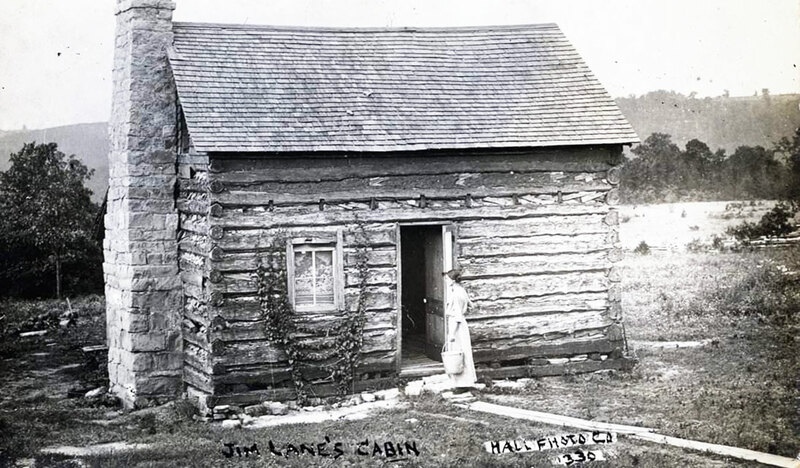 To understand Branson today, we must harken back to the earlier days of an old-fashioned people and the early steps of those who walked the paths of these White River Hills. With around seven million visitors a year, Branson has become a center for shopping, live entertainment and outdoor adventure. The question is why? Let’s start with our most noteworthy character: Harold Bell Wright of Rome, New York. Wright was a traveling pastor who — beginning in 1896— began spending his summers here in these White River Hills. Wright was quite the wordsmith and in his time in our Ozarks, he became a novelist; a novelist reflecting on the good works of life. 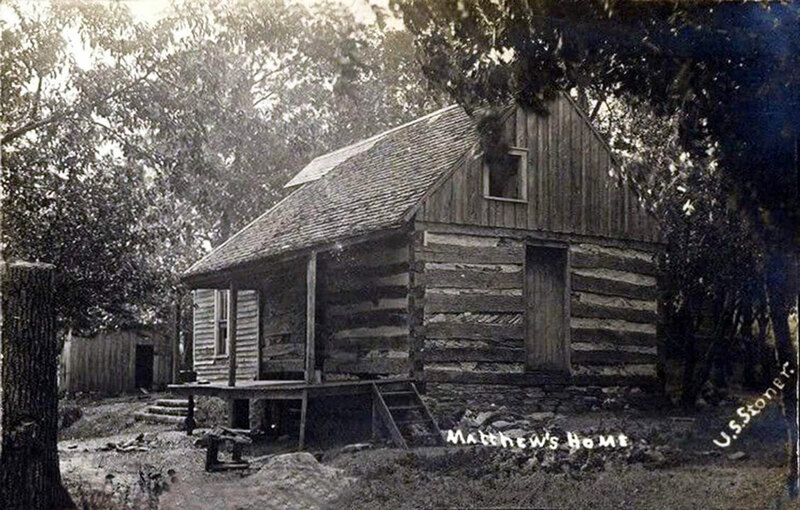 Wright summered with the Ross family who lived on a high ridge west of what would become Branson, Missouri. As a novelist, Wright penned That Printer of Udell’s in 1903 (the first of 19 novels he would write) but it was his second novel that would take the nation by storm. The title? The Shepherd of the Hills. Over 20 millions copies would sell worldwide and the book even inspired a 1941 film starring none other than John Wayne. The film would be Wayne’s first Technicolor film. Unfortunately, the film’s script had almost nothing to do with Wright’s book. Wayne would later communicate with Wright, saying it was a “mistake” for not reading the book before making the film. John Wayne’s letter is on display in the Branson Toy Museum. Throughout his career, Wright’s work was rarely considered “great literature” but nonetheless, The Shepherd of the Hills brought him respect among the nation’s reading public. Many of Wright’s readers appreciated his unique and gentle morality as well as an optimism that was oft-lacking in literature of the early 20th century. After the success of The Shepherd of the Hills, Harold Bell Wright was a household name. As a result, people began to drive to Wright’s now-famed “Shepherd of the Hills” country to find the real-life characters who had inspired his book. Travelers wanted to hear “Old Matt” himself tell the story. They wanted to walk the mountain ridges and explore the mysterious Ozark caverns. It would be the Shepherd of the Hills novel, along with nearby Marvel Cave, which sparked the first boom in Branson tourism. As more and more people came, they began to see what Wright saw in these hills: a rugged, introspective beauty which bred a unique people, strong in faith, quiet in reserve, laconic in judgement. 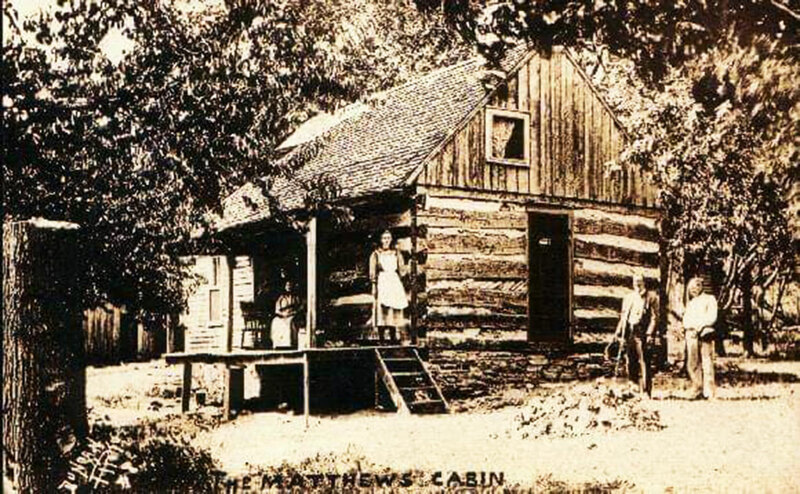 Today, Old Matt’s Cabin — the actual homestead cabin of Matt Ross — still sits on the ridge overlooking Mutton Holler. Wright’s original writing desk is in the corner of the main room, sitting as though waiting for the author’s return. The overlook upon which Wright camped all those summer ago still overlooks an unspoiled valley. And as for the real-life people who inspired the characters of Old Matt and Aunt Molly? They, as well as others, rest in peace at the Evergreen Cemetery, just over the next ridge. These places are real. This is our Ozarks. This is our story.